Three men are facing numerous charges in relation to an altercation on the Montreal Lake Cree Nation that left one woman dead and a teenager in hospital. Three people are facing numerous charges in relation to an altercation on the Montreal Lake Cree Nation connected to the death of a woman and the wounding of a a teenage boy. 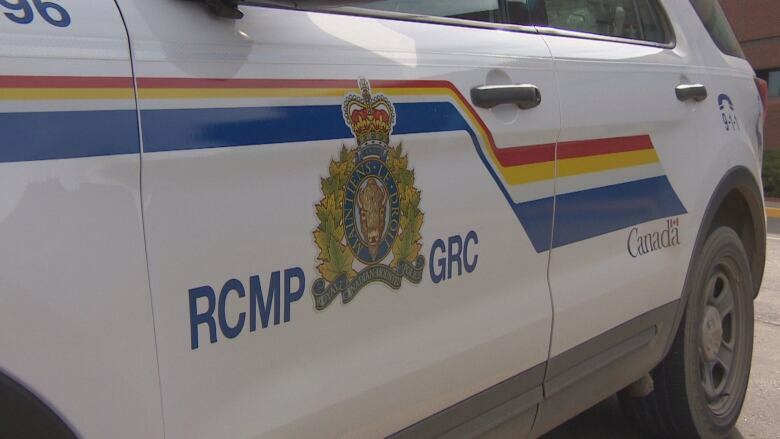 Trina Bird, 25, died and a 16-year-old boy was hurt in incidents that began Saturday at a residence on the reserve, about 100 kilometres north of Prince Albert. RCMP were called to the residence where they found a teenager with an apparent gunshot wound. He was taken to hospital with non-life threatening injuries. A black car was witnessed leaving the scene which was later spotted at the Christopher Lake turnoff on Highway 2. After a short pursuit the chase ended when the vehicle stopped and two males fled on foot. Inside the vehicle police found Bird unresponsive with an apparent gunshot wound. Later, two males were taken into custody. The charges include possession of a prohibited firearm, attempted break, enter and commit indictable offence, breach of probation and flight from police. No homicide charges have been laid. The house and vehicle are undergoing forensic examinations by the Prince Albert Forensic Identification Section. A post mortem examination was done Monday in Saskatoon to determine Bird's cause of death. On the weekend Montreal Lake Cree Nation Chief Frank Roberts told CBC that police had informed him the altercation was gang-related. "It seems like it's all gang-related, a couple of rival gangs [in] some kind of dispute, I'm not too sure what it was [about]," Roberts said.